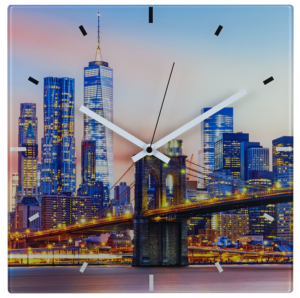 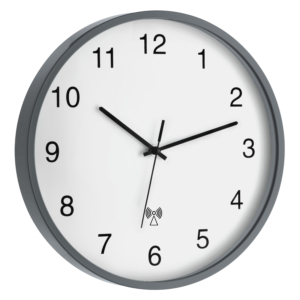 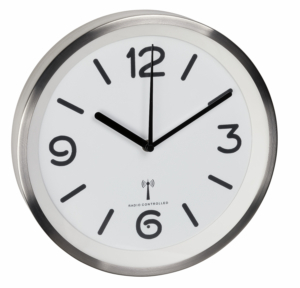 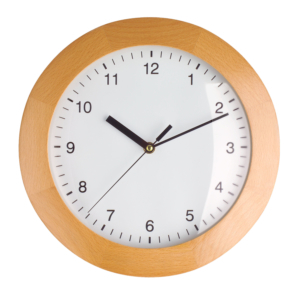 With this wall clock by TFA Dostmann you always have the right time in view. 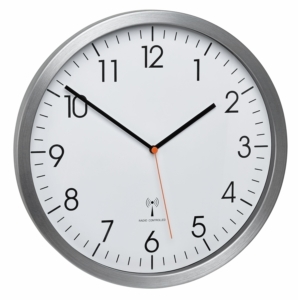 And thanks to the XL format, the time can be easily seen even from a distance. 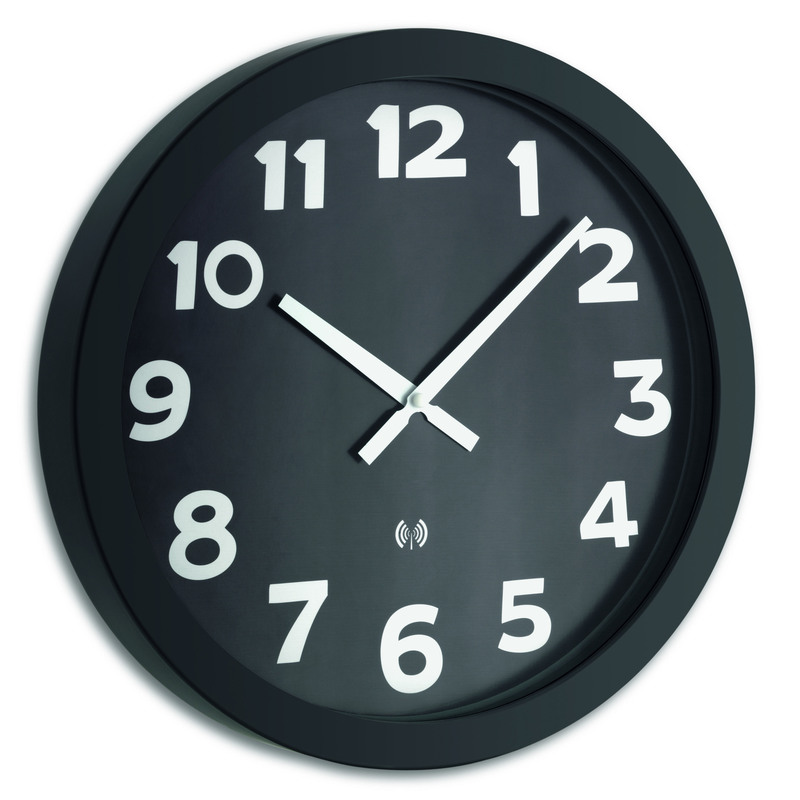 The black metal frame and the large white numerals are especially rich in contrast. 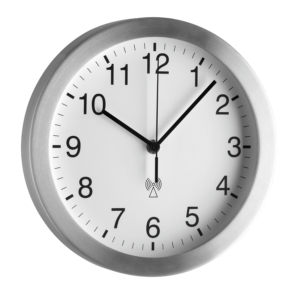 Ideal for the office, the waiting room, as well as the foyer or reception area.